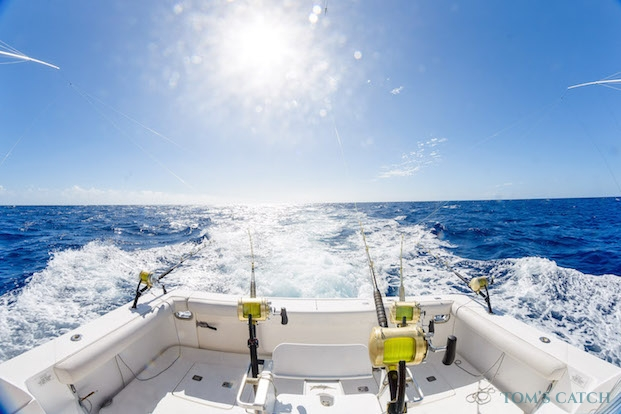 Fishing in Mauritius - The very mention of the island of Mauritius conjures up images of tranquil seas, idyllic beaches, lagoons and reefs—and you’d be perfectly correct in thinking this! Add a mountainous interior with gorges and waterfalls, rainforests and rare and wonderful wildlife and you would think you’re in heaven on earth. One thing you may not think off is angling! 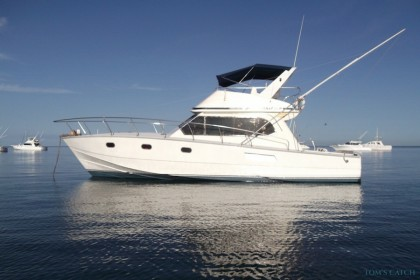 The seas around Mauritius teem with giant blue and black marlin, dorado, wahoo, mako sharks, tiger sharks, huge yellow fin tuna, dog tooth tuna and a host of other fish too numerous to mention—all ready for you to tackle as you take in the beautiful seas, the warm sunshine and a cool beer or two. Mauritius, is an island nation in the Indian Ocean, and is situated off the coast of Madagascar, which itself is off the coast of central/southern Africa. With a population of around 1.3m its capital city of Port Louis, with a population of around 150,000, was named after the French king Louis XV. The old parts of the capital, and indeed, the island itself still has a distinctly colonial feel to it although the island has a rich cultural diversity with such buildings as the (English-style) Saint James Cathedral, the Tamil Temple and the elegant five-tier colonial Port Louis Theatre. The climate is very pleasant with average temperatures of around 28C and the humidity and mountainous interior to the island give it a lush, tropical atmosphere. 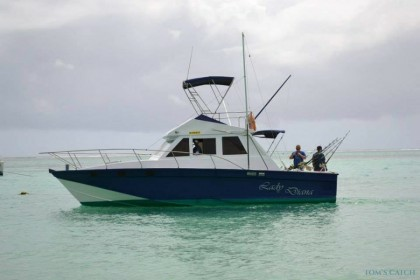 The seas around Mauritius offer excellent your next big game fishing trip with experienced skippers and fishing charters waiting to take anglers to fish off the reefs and coves around the island or out into the deep waters of the Indian Ocean. 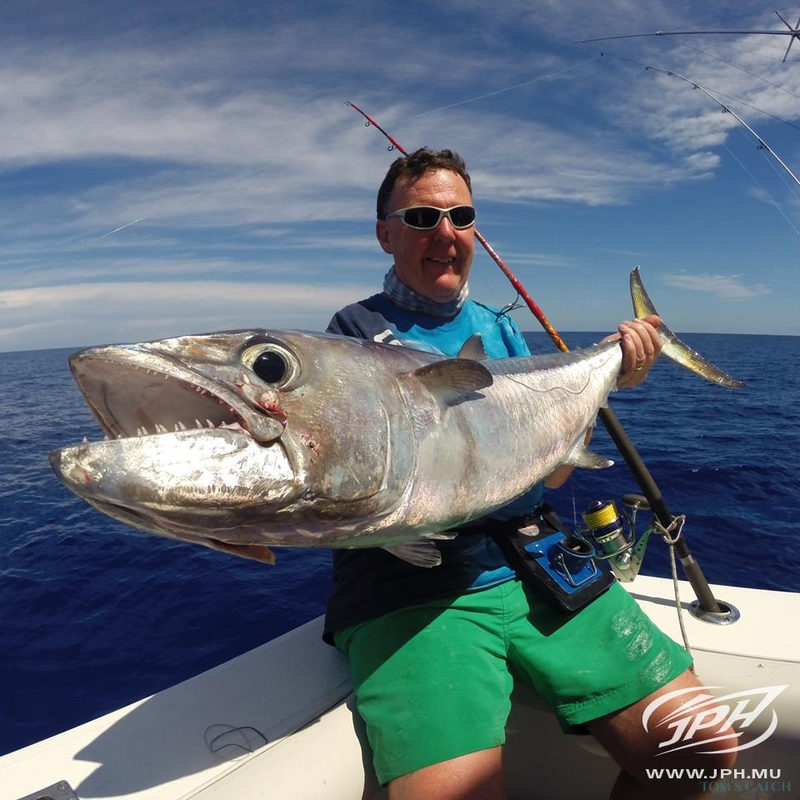 Big game fishing in Mauritius is the name of the game here and angling takes place all year round with different species being sought depending on the time of year. Most of the angling tours take place on the West Cost from Port Louis, Black River or Grand Baie although there are several other areas around the east coast that are becoming more popular. The island is a Mecca for anglers and as a considerable income is made for the island from anglers, they are treated with respect. 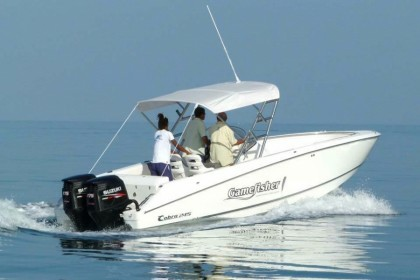 Angling is from modern, well-equipped boats skippered and crewed by highly-experienced anglers. 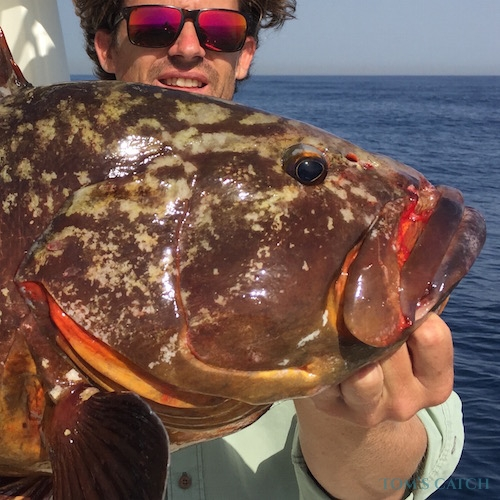 The fishing charter companies are professional and adept at making even the most inexperienced angler get the catch of his life. 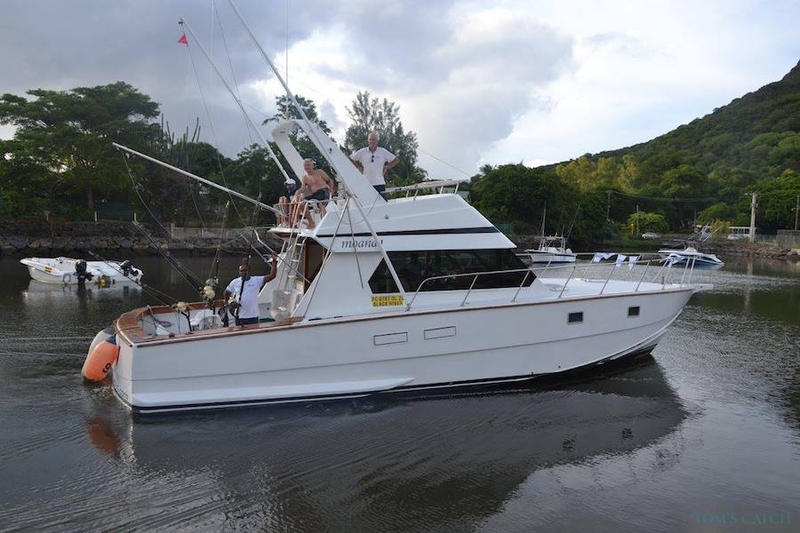 MarlinMag rates Mauritius as one of the world's best fishing destinations for granders, along side with Cape Verde, Azores, Madeira, Gran Canaria, Hawaii, Australia or Brasil. There are several different types of angling practised around the island and, in recent years, the traditional deep-sea angling has been augmented by other styles which are continuing to grow in popularity. For instance, in recent years Jigging and popping have become more and more popular. For those of you more used to the world of European angling, jigging is the practice of fishing with a jig which is a type of lure consisting of a heavy sinking (usually made of lead), which is covered in a soft body. Embedded in the body is the hook and the jig is raised and lowered in the water column in a jerky, ‘jigging’ motion, hence the name. Jigging is very popular throughout the Indian Ocean region and, indeed, throughout much of the world, although less so in European countries. As an alternative to spinning it can be a deadly method in the right place at the right time. 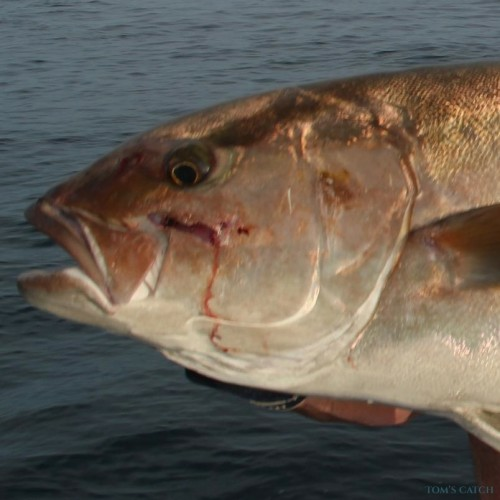 Popping is different to jigging in that the lure, which is usually made from wood or plastic, is pulled along the surface of the water, or just below. The lure is jerked and pulled erratically so as to imitate a wounded or excited fish. The idea is that fish that swim in the upper layers will be attracted to the lure and strike at it. This is a very exciting way to fish as the strike against the lure can be explosive in the extreme! Light tackle fishing is a new concept to the area, and one that is growing in popularity. 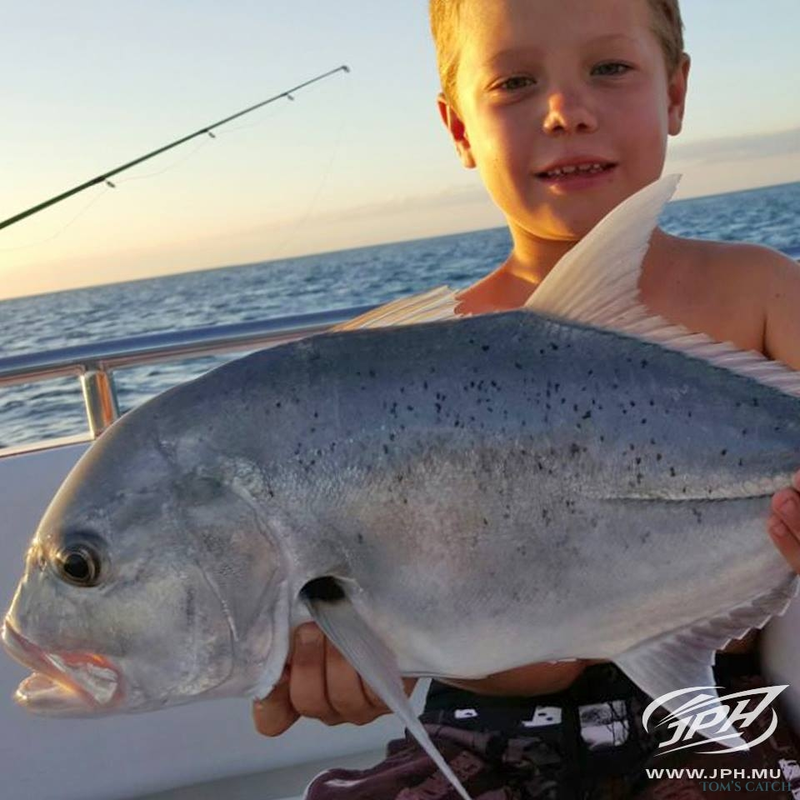 As the name suggests, lighter tackle is used as opposed to the heavy deep-water tackle and the angling is done in shallow waters around the reefs and bays. The usual catch is smaller tuna or king fish. 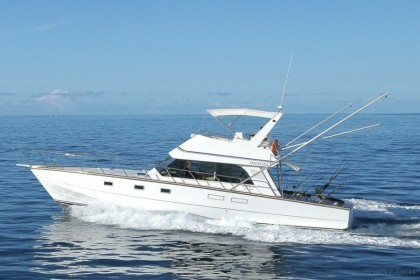 Most fishing charters in Mauritius offer fishing expeditions to the Soudan Bank. It's a long journey (15 hours to get there and 15 hours back), so it's worth the wile to stay several days. Fishing the Soudan Bank isn't the cheapest option, but you'll never forget! Pacific Blue Marlin: Can be caught all year round. Weight: 100 to 1430 pounds. Best months, November to April. 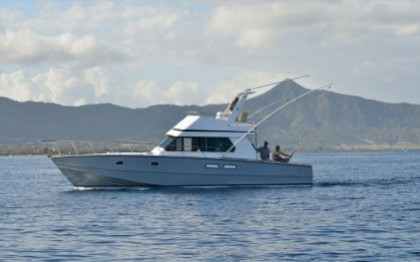 Black Marlin: The Mauritian record is around 750lb. Average weight 400lb. 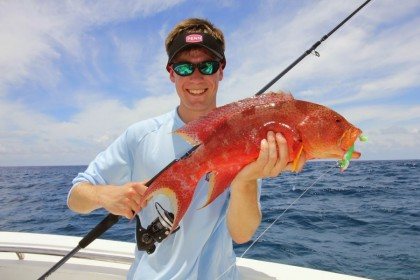 An all-year catch but particularly prevalent in summer and a great, hard-fighting fish. Yellow Fin Tuna: Big specimen fish are abundant in March and April but can also be caught all year round in smaller sizes. Max weight around 200lb. Another hard-fighting fish. Dogtooth Tuna: A member of the tuna family that is found close to the reefs. The biggest specimens are around 220-230lb. It is expected a new world record fish will come from the Mauritius area. 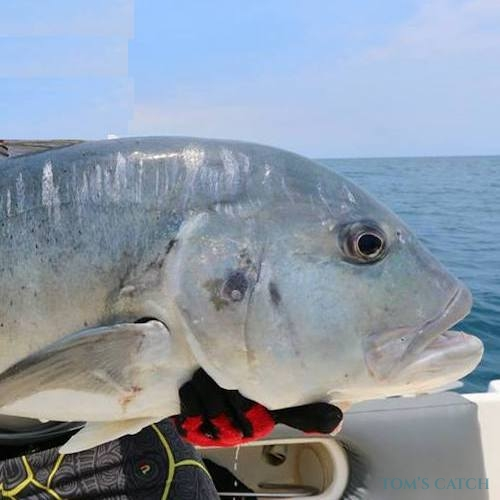 Giant Trevally or GT: The Giant Trevally is a super predator that often hunts in shoals attacking their prey in a ferocious, frenzy like manner. They can be found in a wide variety of marine systems ranging from the shallow flats to deep water pinnacles. Skipjack Tuna: Found in large shoals, this surface-feeding fish is found all year round and smaller fish make ideal bait for Marlin Fishing. Mauritius holds several world records with specimens of around 42lb. Wahoo: With weights up to 125lb with an average of around 45lb, Wahoo are great fun on light tackle and are found all year round. Dorado: Dorado rarely exceed 50lb but don’t be fooled by the lighter weights as when caught on light tackle they can be very exciting. Found all year round. Mako Shark: A fierce fighter and a fish not to be messed around with! Large specimens are caught every year and the world record, caught in Mauritius is 1115 pounds. Blue Shark: Another record-breaker for Mauritius, the blue shark, although not very abundant, is one to search out. Tiger Shark: With fish in the waters around Mauritius to over 1000lb, this is one fish that has a reputation for swallowing anything that floats! Generally a good fighting fish. Don't miss places on the Coast of Mauritius like Grand Baie, Black River, Trou aux Biches, Pointe Eglise, Pointe aux Sables, Pointe des Pêcheurs, Flic en Flac and Poste Lafayette. 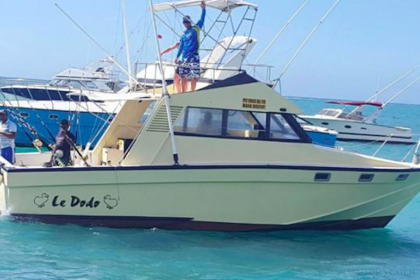 If you want to go fishing in Mauritius with a fishing boat, you need a fishing license to fish in both fresh water and salt water. 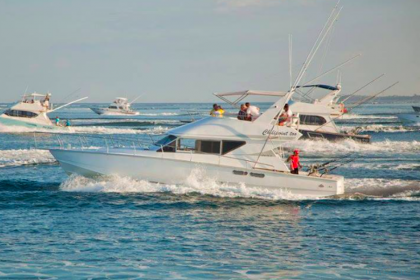 The fishing charters are fully equipped and normally have the fishing license included in the price for a full day fishing, so you don't need to buy one if you're chartering a boat.